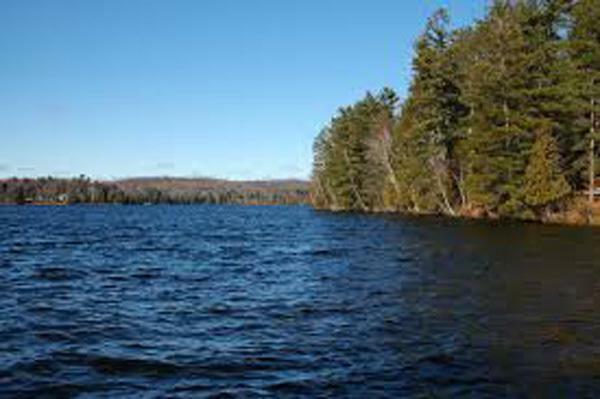 158 ft. of Water Front on High Falls Flowage in Twin Bridge! Get Your Plans ready to build the Home or Cottage of Your Dreams! Southern Exposure, Pier Rights, Perk Test Completed. Restrictive Covenants Apply. Very Few Lots Left on Wruk Lane. Act Now! Listing provided courtesy of Black Diamond Realty Llc.